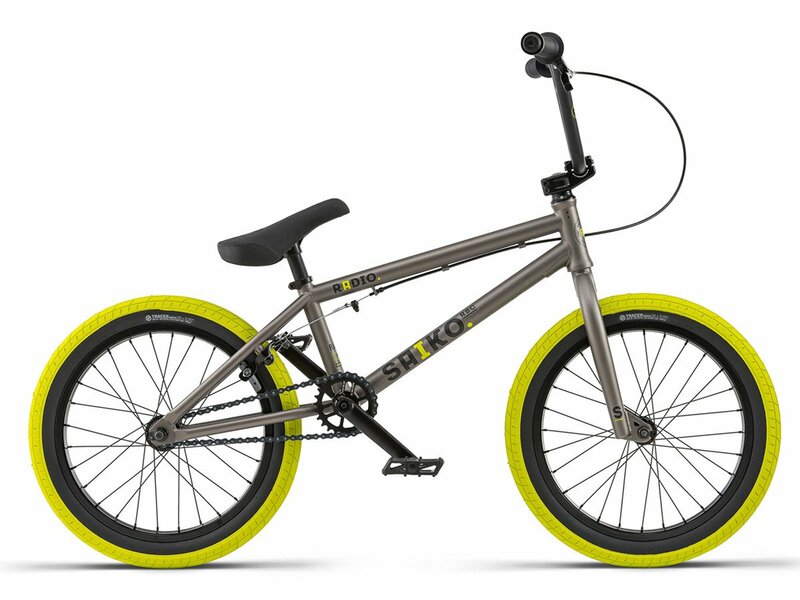 The Radio Bikes "Saiko 18" 2018 BMX Bike - 18 Inch | Steel Grey is a BMX complete bike with 18" wheels and is aimed to BMX riders with a body height of approx. 1125cm - 150cm. 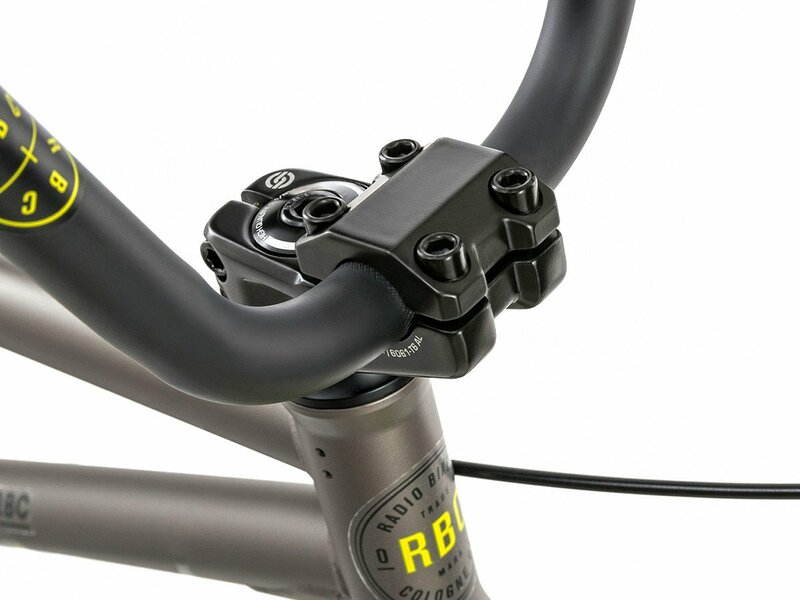 The frame includes an integrated headset and Mid BB which is today's standard on high quality BMX frames and which makes installation, adjustment and maintance easy. 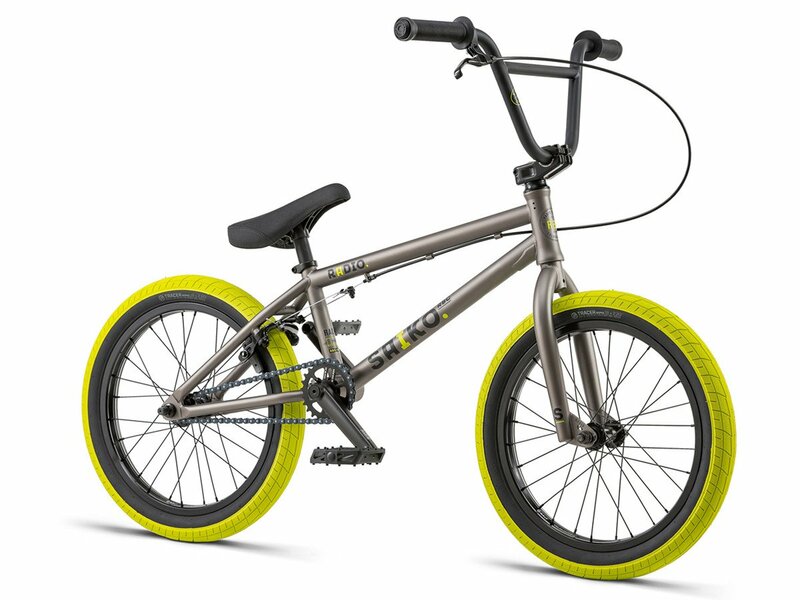 The 4130 CrMo down tube provides more strength and so this Radio Bikes "Saiko 18" 2018 BMX Bike - 18 Inch | Steel Grey offers you with a 3-piece. 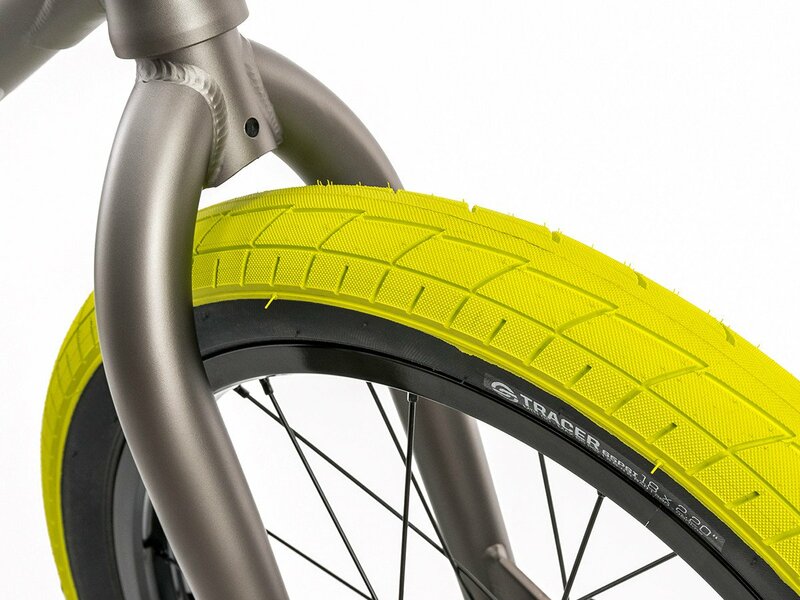 CrMo crank, a high topload stem and handlebar, a rear U-brake and a cassette hub already a robust and modern standard equipment which allows you to learn your first tricks and have fun to ride. 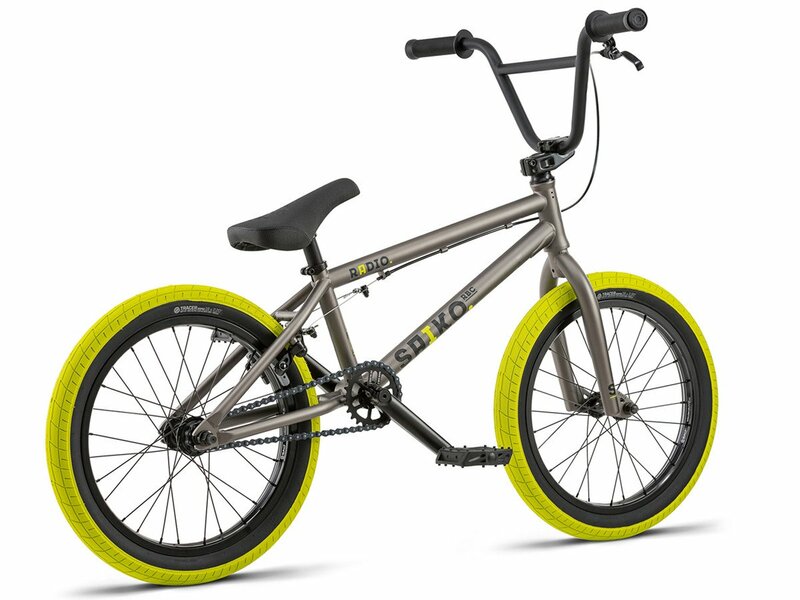 The Radio Bikes "Saiko 18" 2018 BMX Bike - 18 Inch | Steel Grey comes with wide Street/Park tires to you.